My little brother bought me a LUSH gift set (and a massive bottle of the comforter shower gel, yay) for Christmas so I thought I’d share the items he ever so kindly got for me.The first item I found in the box was Holly Golightly, a bubble bar which I actually purchased for myself a few months ago and absolutely loved. 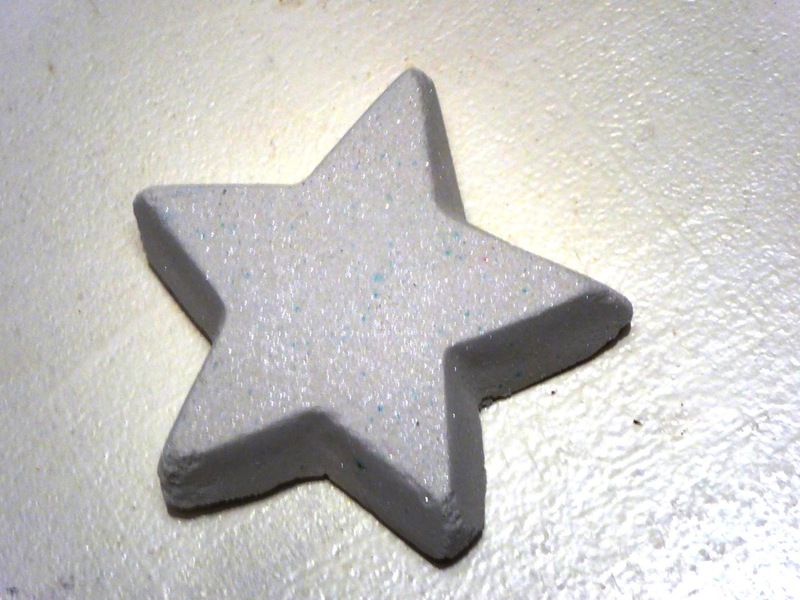 It smells amazing and turns your bath water into glittery dark green goodness. 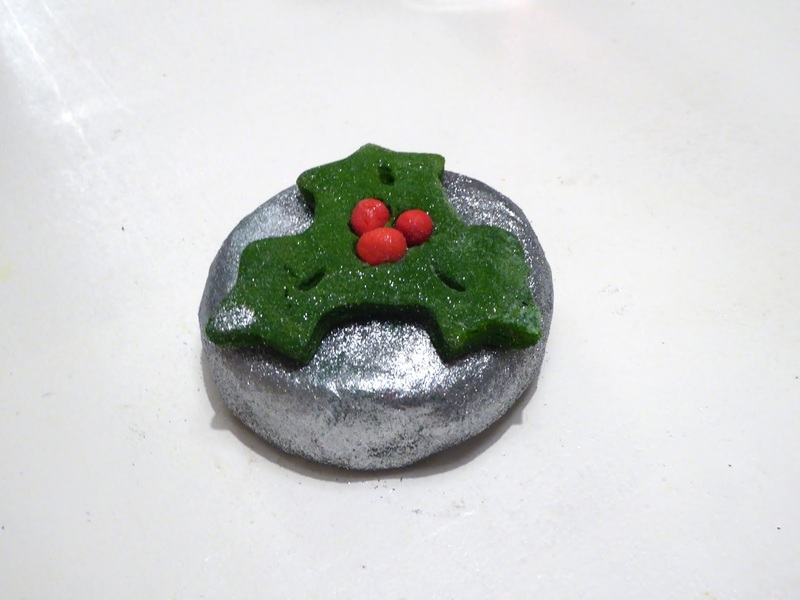 I still have a little of my old one left but I’m happy to have another for when that one runs out because it’s one of my favourite bubble bars to date. There were three bath bombs in the box as well- Star Dust, which I’ve actually used already (hence why it’s not in the picture with all the others, I got too excited and used it when I finally had the house to myself tonight. I did snap a quick picture beforehand though.) It smells absolutely fabulous and I can still smell it lingering on my skin which is fabulous as normally smells don’t cling to my skin. It left sequin like rings of colour in the bath which dissolved at the touch which was lovely and I wasn’t expecting that! 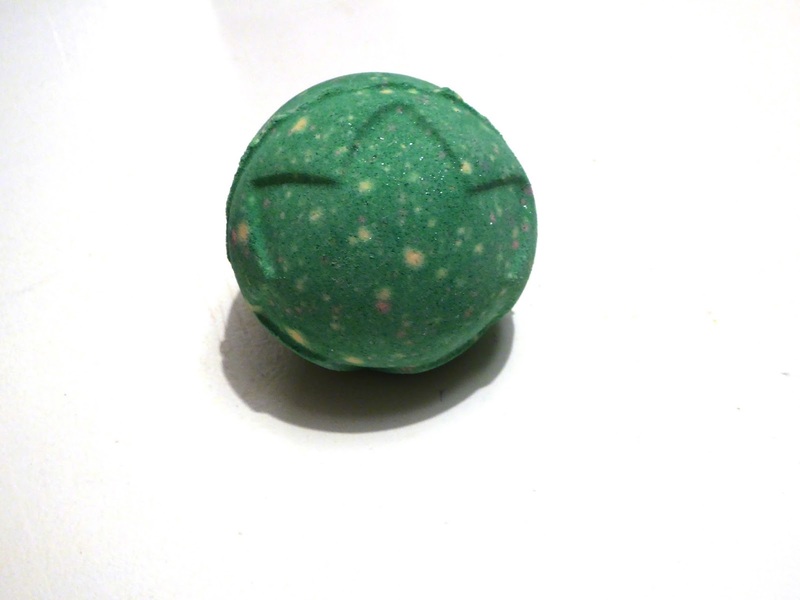 The second of the bombs was Lord of Misrule which I’d never actually seen in store or heard of. 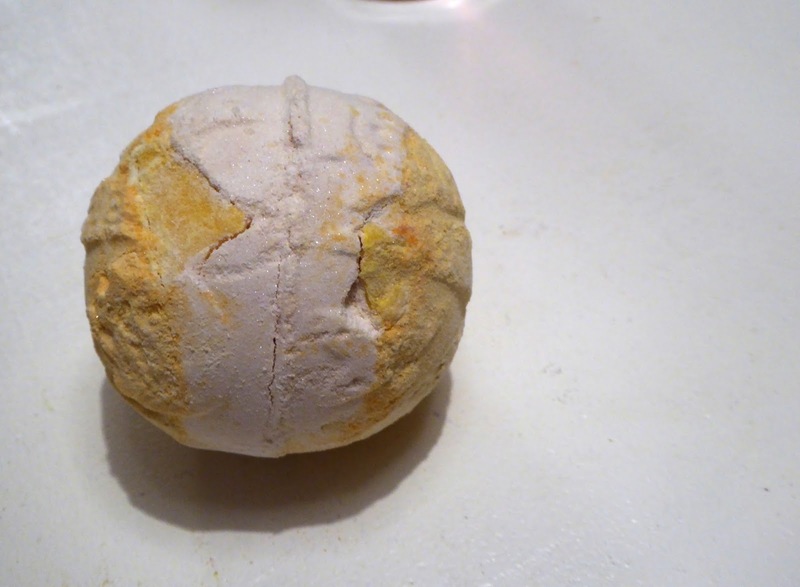 Again it smells lovely (as is always the case with lush) and I’m excited to see what it’ll do to the water- I’m sure there’s a little surprise or two inside. The final of the three bombs gifted to me was Yog Nog which I have heard so much about in the blogging world. I’m so excited to give this one a go as it smells absolutely incredible, just like what Christmas should smell like. It smells buttery and warm and I can’t wait to smell just like this as well. I’m absolutely gutted that this is a Christmas exclusive as it’s definitely something I could see myself buying on a monthly basis. 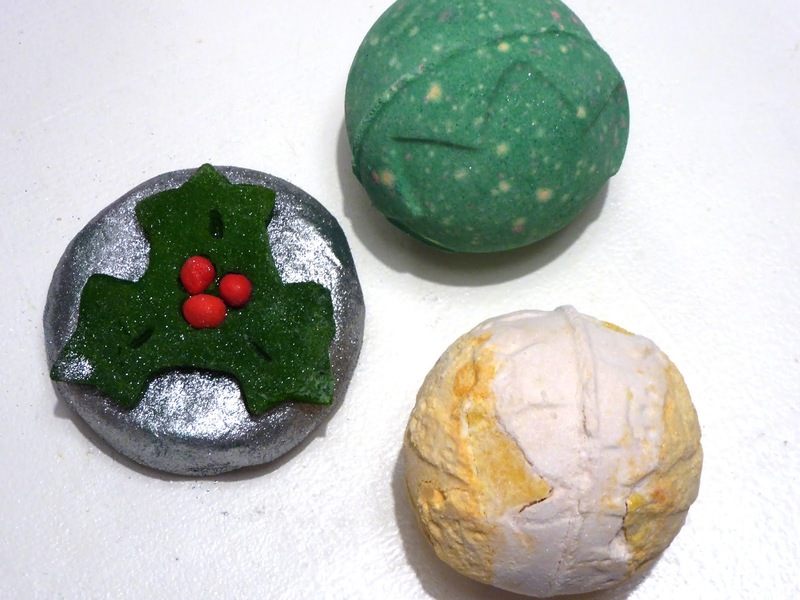 Did you receive any Lush products for Christmas? Which would you recommend I try out next? Let me know! I hope you all had wonderful Christmases.